Alice P. Desautels 94, a resident of BallouLife Communities passed away peacefully on January 26, 2019. She was the wife of the late Germain Desautels. Born in Woonsocket, she was a daughter of the late Ferdinand and Olida (Ayotte) Leveillee. Alice was a homemaker for most of her life. She loved people and brought joy to everyone she encountered. Alice loved to walk and could be seen walking to all her favorite places. She is survived by her daughters Paulette Langlois and Jeanne Desautels both of Woonsocket, four grandsons, and six great-grandchildren. She was predeceased by a sister Constance Sylvestre and a brother Lionel Leveillee. A Mass of Christian Burial will be held Friday at 10:00 AM in All Saints Church, Rathbun St. Woonsocket. The family will receive guests at church beginning at 9:30 AM. Burial will follow in the RI Veterans Memorial Cemetery in Exeter. 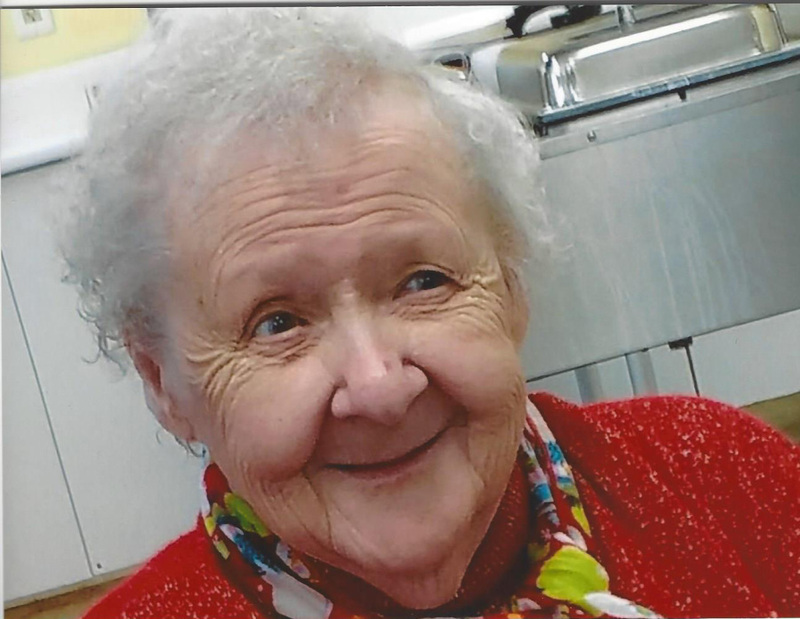 The family would like to thank the entire staff and all her friends at BallouLife Communities and Beacon Hospice for the great care and joy they gave to their mother.